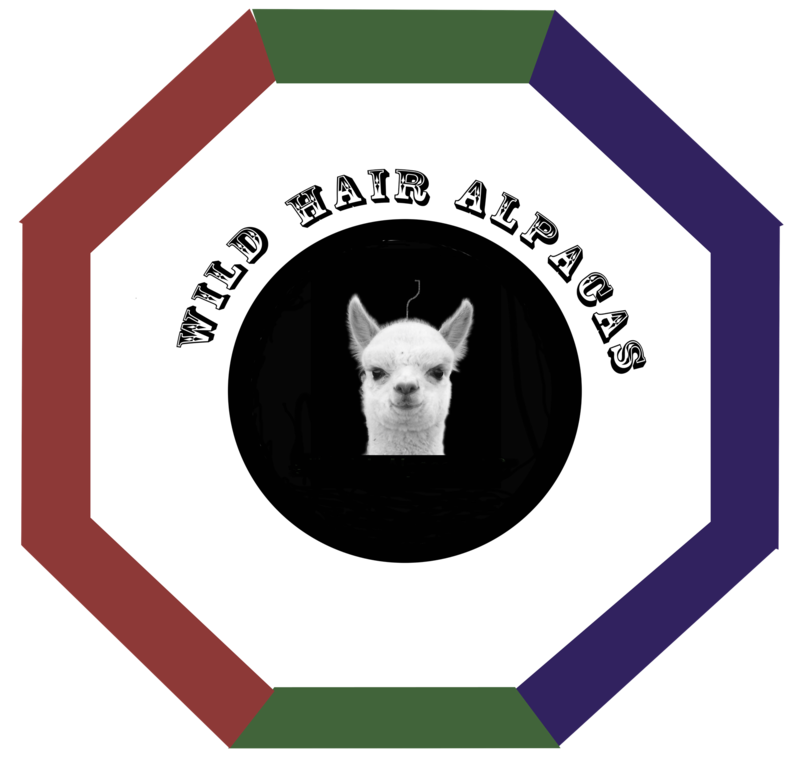 Alpaca Breeders of the Rockies welcomes you once again to a fantastic Halter and Walking Fleece Show. First AOA Sanctioned Co-Judging Event. Registration Opens January 10, 2019. We look forward to an exciting show and hope to see you there for the 17th Annual Great Western Alpaca Show! Registration Deadlines: Online registration deadline for the show is 04/18/19. No refunds after 04/18/19. When registering please review the Event Policy. All Stalls include electricity & bedding.